The SMOK TFV8 X-Baby Beast Brother Sub Ohm Tank works great with the advanced X-Priv Mod. Stemming from the success of its predecessors the X-Baby Beast tank takes it to a whole new level featuring the popular top fill system, a 4mL ejuice capacity and a new coil system that works with this tank. 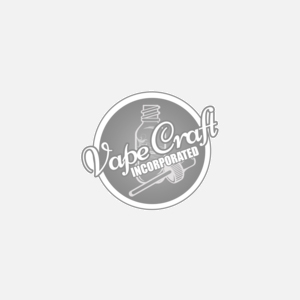 The Smok X Coils can be found here. The X-Baby Q2 coil system can attain a wattage range of 40 to 80 watts to help give you that vapor experience that only SMOKTECH can provide. Each airslot measures out at 16mm by 2mm and the drip tip that comes with this new tank system measures out at 8.5mm. This new vape tank is a heavy weight champ contender among vaping tanks. Be a champion and get yours today.